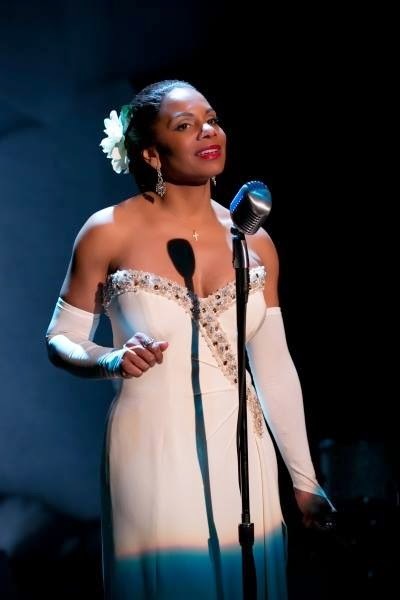 Audra McDonald as Billie Holiday in "Lady Day at Emerson's Bar & Grill." Photo from "Lady Day" Facebook page. Such an undertaking does present some challenges, but I rise to the occasion. To hedge my bets, my predictions will be limited to the major awards. That is, Best Lead Actress in a Play, Best Lead Actor in a Play, Best Play, Best Revival of a Play, Best Lead Actress in a Musical, Best Lead Actor in a Musical, Best Musical, Best Revival of a Musical. It was clear that Tyne Daly's astounding performance as Maria Callas in Terrence McNally's "Master Class" in 2011 was staged too early in the year to be remembered by the time the nominations came in. Obviously, the Tony committee would not recall (or honor) in June what was on stage the previous summer. If members choose to rectify the oversight this year by nominating TD in the Best Actress in a Leading Role in a Play category, so be it. Since "Lady Day at the Emerson Bar & Grill" is a play with jazz and not a musical, five-time Tony winner Audra McDonald is also a hot contender for yet another Best Actress in a Play Tony. By the way, one of her Tonys was as Best Featured Actress in "Master Class," an early but not the first of AMcD's triumphs. Her performance in "Lady Day" is completely immersive. Billie Holiday may have squandered and spent her talent on booze and drugs, but AMcD's is in full flower. She is completely lost in the role, and that's a good thing. LaTanya Richardson Jackson is a deserving nominee for her role in the revival of "A Raisin in the Sun," Lorraine Hansberry's classic drama. All worthy performances, but after all is said and done, the Tony goes to AMcD. Going all the way to Tony riches in the Best Lead Actor in a Play category is Bryan Cranston. In "All The Way," as Lyndon Baines Johnson, he deserves to win, though Tony Shalhoub, playing both the mature Moss Hart and his early mentor and collaborator, George S. Kaufman, in “Act One” will give BC a run for his money. In the Best Play category, five plays and four revivals were acknowledged. They include “The Glass Menagerie,” “A Raisin in the Sun,” Harvey Fierstein's "Casa Valentina" and “Act One.” Moss Hart’s paean to becoming is elegiacally transposed for the stage by James Lapine. “Act One” belongs in and to the theater. It should easily win. “A Raisin in the Sun” is on the shortlist for Best Revival of a Play, as is “The Glass Menagerie.” Is it surprising to learn that the latter has never won a Tony? 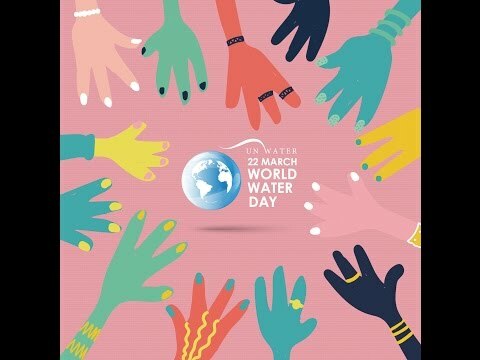 At any rate, neither will win this year because the much admired British import, “Twelfth Night,” will take home the top prize. However, in the Best Actress in a Musical category, the Tony goes to Idina Menzel as Liz/Beth in the ultra-original “If/Then.” It is the closest thing to having two leading roles, since the character is split by chance and choice and follows two very different and separate paths. “Hedwig and the Angry Inch” star Neil Patrick Harris is the pick for the Best Leading Actor in a Musical. The much admired and very talented NPH plays rough-and-tumble transgender rock 'n' roller “Hedwig.” The production took off Broadway by storm in 1999. Samuel Barnett and Liam Brennan in "Twelfth Night. 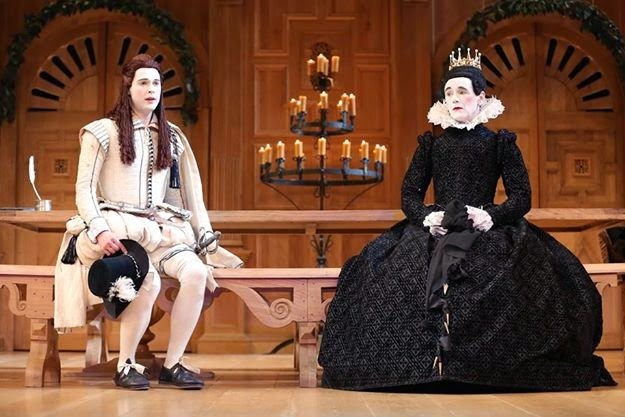 Photo from "Twelfth Night" Facebook page. In the Best Revival of a Musical category the smart money is on “Hedwig and the Angry Inch.” It will easily outpace the other transplant from off Broadway, "Violet," and Cameron Mackintosh's production of "Les Miz." Only one more day to see how the predictions bear out! The 68th Annual Tony Awards airs at 8 p.m. on Sunday, 8 June on CBS. Visit http://www.tonyawards.com/ to learn more about the nominations and broadcast.